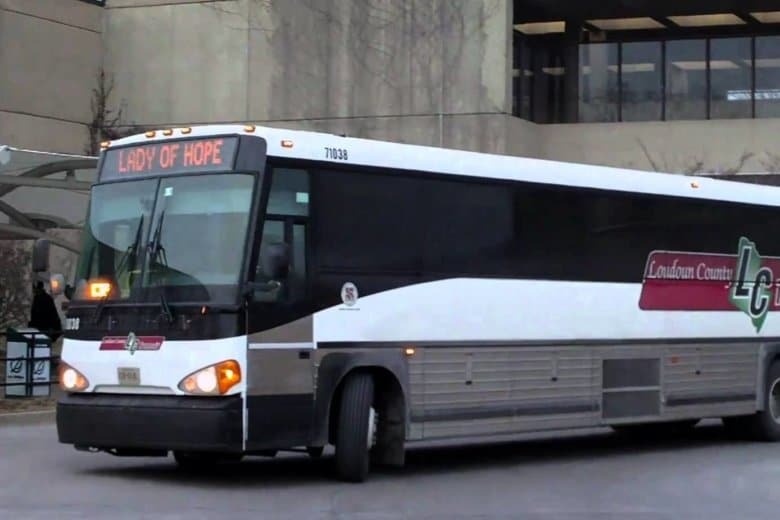 Improvements on the $29 million list of recommendations include turn lanes and rumble strips, and they could include the building of roundabouts or the installation of traffic lights. With up to 20,000 federal employees living in Loudoun County, local leaders are offering some help to those affected by the partial shutdown. The federal appeals court ruling is the first time a case challenging a politician’s use of social media has reached the appellate level. 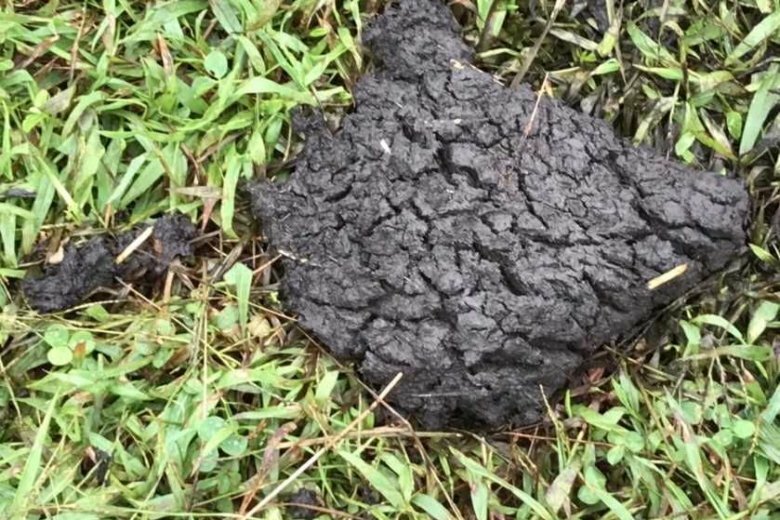 Stench of sewer sludge raises concerns in Loudoun Co. 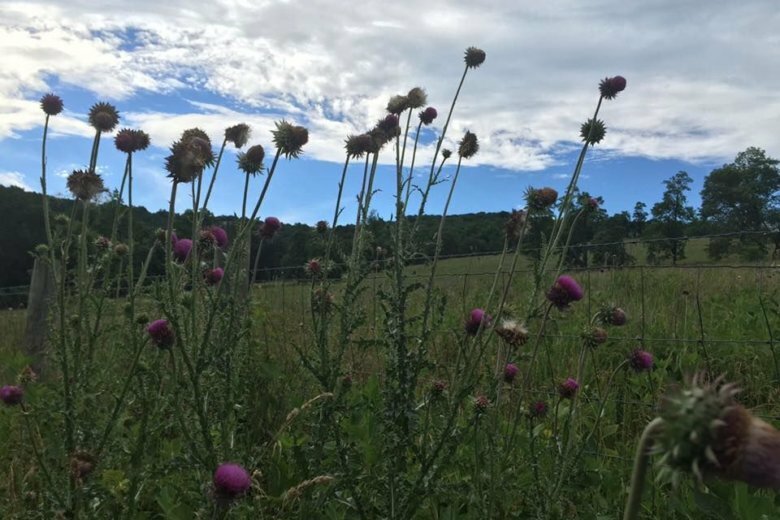 The stench of human waste in farm fertilizer has raised complaints from neighbors in Loudoun County and has prompted the board of supervisors to seek how it can have more control over the use of biosolids. 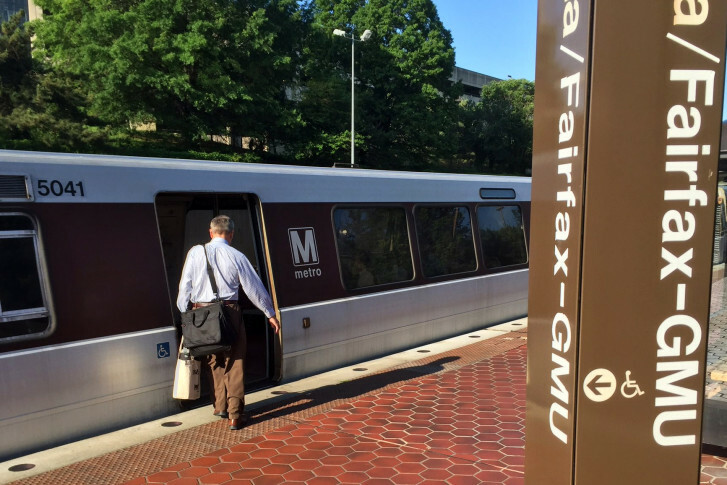 The leaders of Northern Virginia’s five most populous jurisdictions pledged Wednesday to push back on the General Assembly’s move this year to pull money from regional transportation projects to provide dedicated funding for the Metro system. 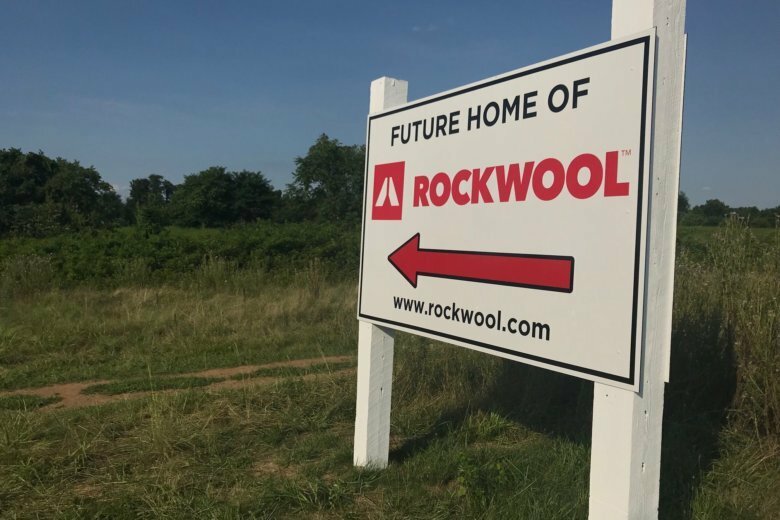 EXCLUSIVE: Loudoun Co. supervisor chair opposes new Rockwool factory in nearby W.Va.
“I would normally never, ever comment on something that was voted on in another county, let alone another state. 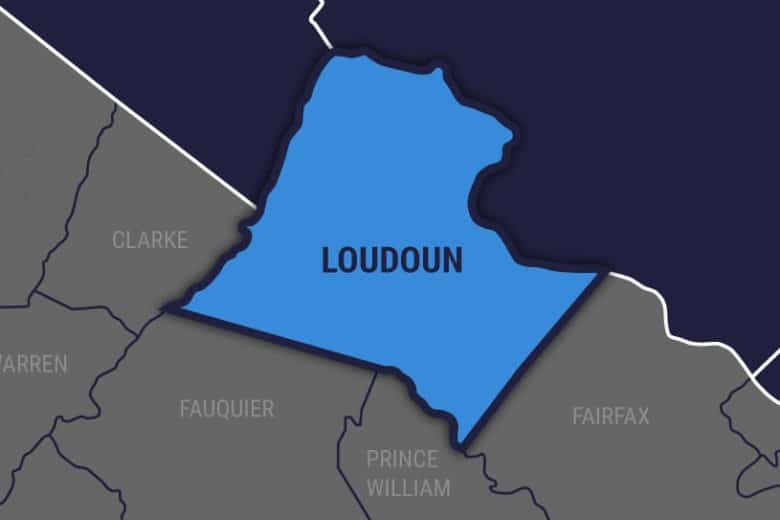 But, when things like this can negatively impact my county, I think I have the right and duty to comment on it,” said Loudoun Board of Supervisors Chair Phyllis Randall. “In Loudoun County and Northern Virginia, affordable housing is teachers, firefighters, police officers and sheriffs. It’s nurses, and wait staff,” said Loudoun Board of Supervisors Chairwoman Phyllis Randall. 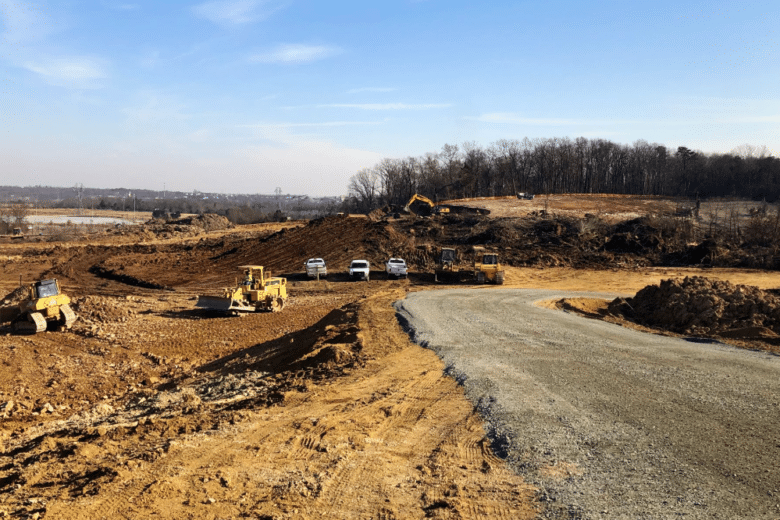 A change in state law that limits the ability of local governments to require developers to pay for improvements to roads or schools has led to a drop-off in applications for new home construction throughout Northern Virginia. 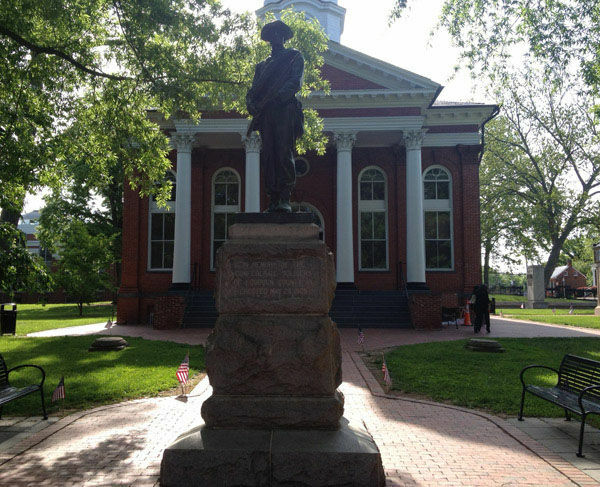 Following Charlottesville, a Loudoun County supervisor wants Leesburg’s Confederate statue removed. The projected budget shortfall and this year’s statewide elections will likely shape the 46-day legislative session that begins Wednesday. 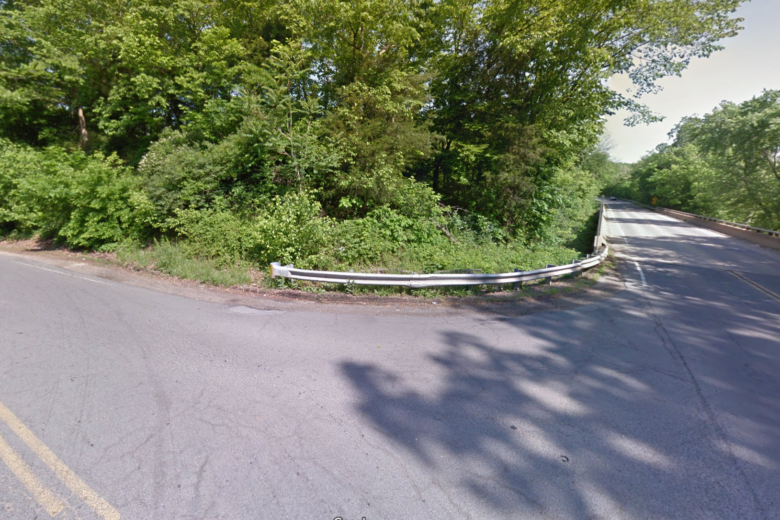 A short stretch of roadway will make a large difference for commuters in Loudoun County. 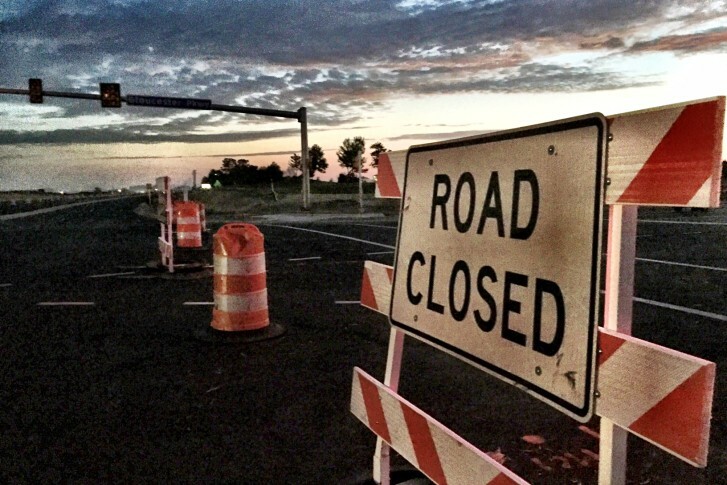 A new 0.8-mile stretch of the four-lane Gloucester Parkway opens Thursday, running from Loudoun County Parkway in Ashburn to Route 28 in Sterling. 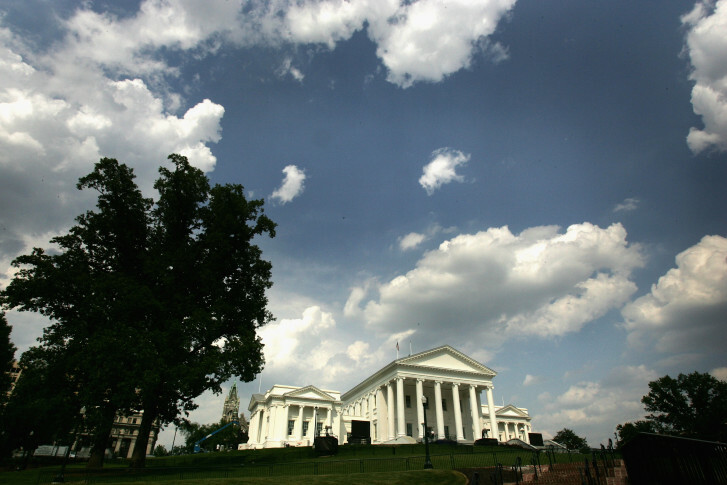 Loudoun County’s new Board of Supervisors has made history.